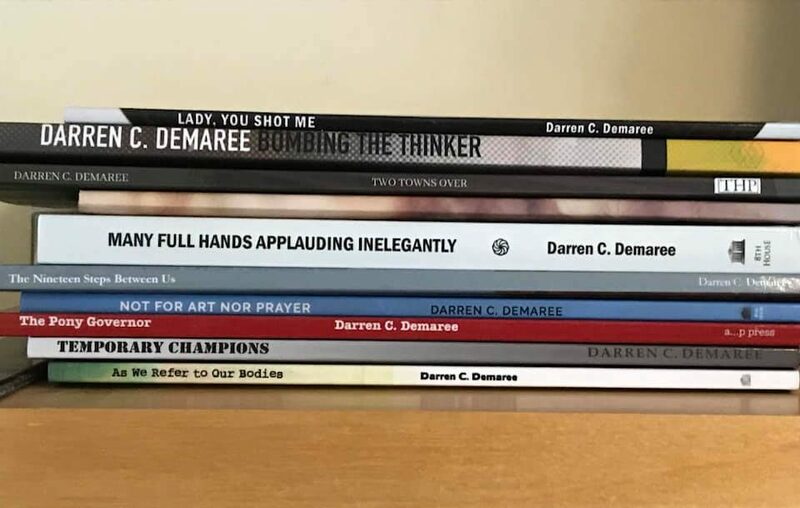 Darren C. Demaree is living in Columbus, Ohio with his wife and children. He is the author of ten poetry collections. He is the recipient of a 2018 Ohio Arts Council Individual Excellence Award. He is also the winner of the Louise Bogan Award from Trio House Press, the Nancy Dew Taylor Award from Emrys Journal, and the recipient of ten Pushcart Prize nominations.